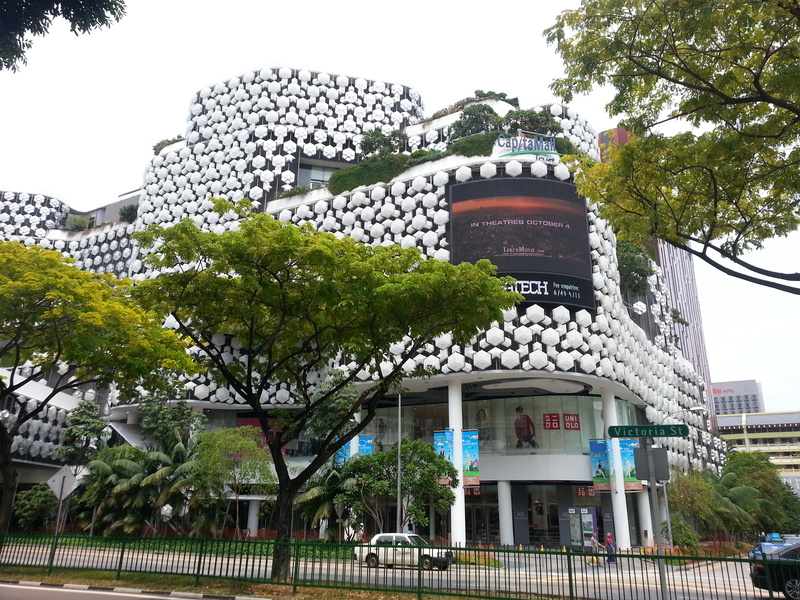 The increase in new retail spaces will pose a greater threat to REITs in Singapore over the next 12-18 months than online shopping, said ratings agency Moody’s. “A significant amount of new retail space will be added during 2018-22, especially in eastern Singapore, limiting the likelihood of a major recovery in rents which have been weak since the third quarter of 2015”, the agency stated. Accordingly, lease rates for retail spaces are expected to face downward pressure, given preference of landlords to maintain occupancy rates rather than increase rents.